When your business needs a storage solution in the D.C., Maryland or Virginia areas, look no further than Victory Van. 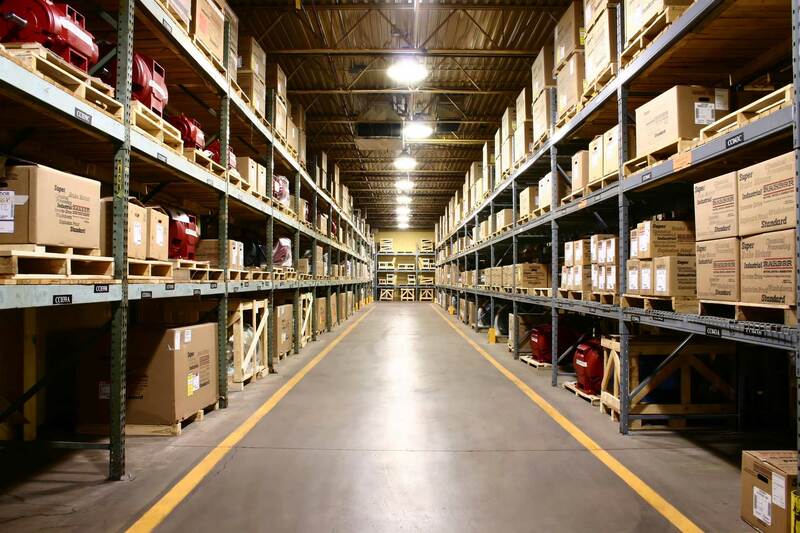 Our secure warehouse spaces are conveniently located near major airports and highways. We provide fast, professional pickup, delivery, and storage of all your records or equipment, and we can get you started with one phone call. Whether you’re stashing some boxes of files or a truck, Victory Van can provide safe, controlled-access, fully protected storage. 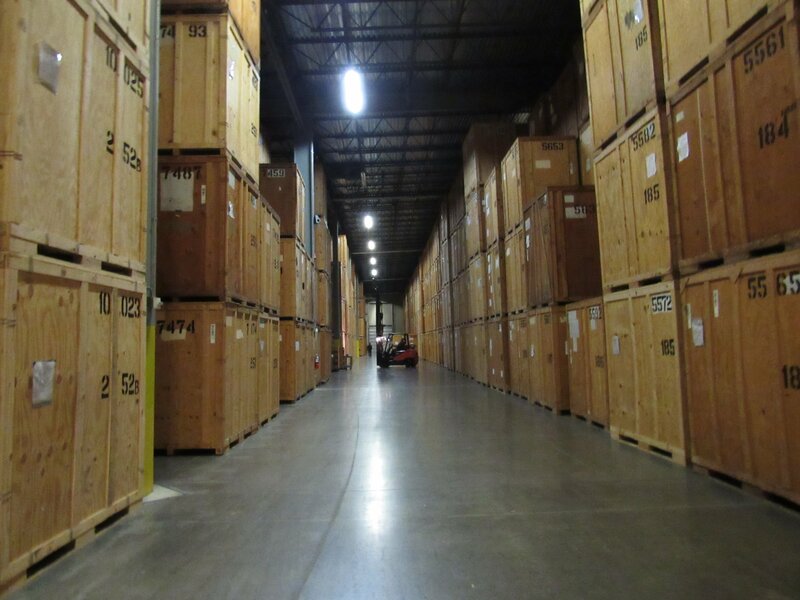 With over 500,000 square feet of warehouse space, fully-staffed and climate-controlled facilities, and an employee-ownership culture that always puts the customer first, we’re the logical choice for any D.C., Virginia or Maryland business that needs short-term storage for any reason. If your business plans include expanding, moving or remodeling, you need a safe place to hold your furniture and equipment. Victory Van’s team of experts can help you with every part of an office move and we specialize in securing office and business equipment in an efficient, organized storage facility. We’ll hold it all for you until the move or remodeling is finished and ensure that you can get back to work with minimal interruption. If you’re running a repair, cleaning, construction or home-improvement business, you probably need regular access to machinery and tools. If you have a short-term contract that’s far from home, don’t drive all that equipment back and forth for miles every day. Use short-term business storage to hold it while you’re completing the contract, and save wear and tear on your vehicles, equipment and yourself. Your tools are your livelihood, so keep them safe from damage or theft in a secured Victory Van unit. Running a business from home has worked out great for you. Business is booming. Unfortunately, it’s booming all over the place where you live and it’s outgrown the little office you have there. If you need a place to store important documents, files, equipment or other data, look to short-term business storage. Getting these items out of your way will free up your time and space until you come up with a permanent solution. You’re in real estate sales or in-home selling. To be successful, you need to have a lot of samples on hand and they’re filling up your car. If you’re in real estate, you need stacks of signs and posters. But what happens if you’re going out of town, you don’t have a garage or shed, or you need the space in your car for something else? Short-term business storage is ideal for that situation. You’ll have a convenient, secure place to stash your yard signs, sample kits, brochures, and marketing materials. Our units are accessible 24-7 so your schedule can stay your own. If you’re selling seasonal items in your retail space, there’s no need to expand your store size to accommodate everything. Switch out your inventory by placing out-of-season items in storage until the next season rolls around. 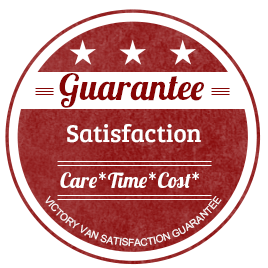 You’ll save time and money and with Victory Van, you can rest assured that your items will be protected from fire, mildew, and theft. 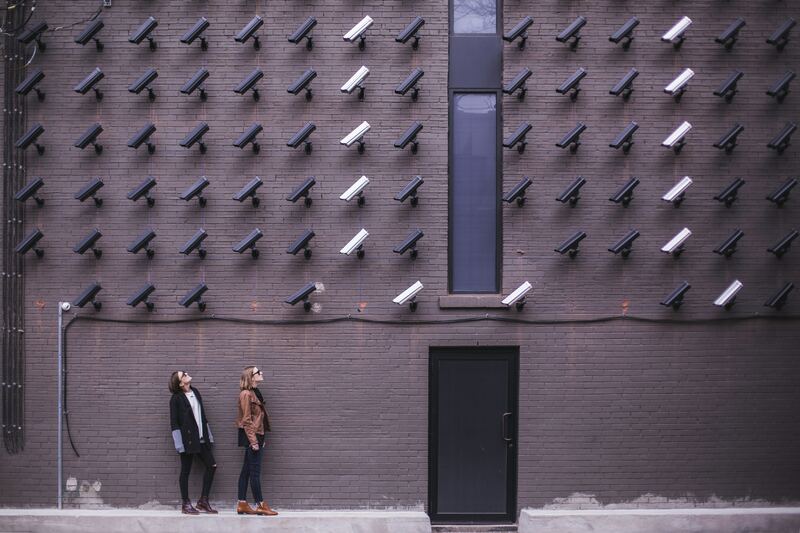 Your warehouse has become a convenient catchall for your company’s old office files, and now those boxes of documents are taking over the space you need for inventory and production. Get them out of the way and get your warehouse or manufacturing plant back to being an efficient, organized unit. Short-term storage can clear your headaches until you develop a permanent plan, such as using Victory’s long-term archival storage. If you have to leave town for some time, you might not feel comfortable leaving your inventory or files alone. 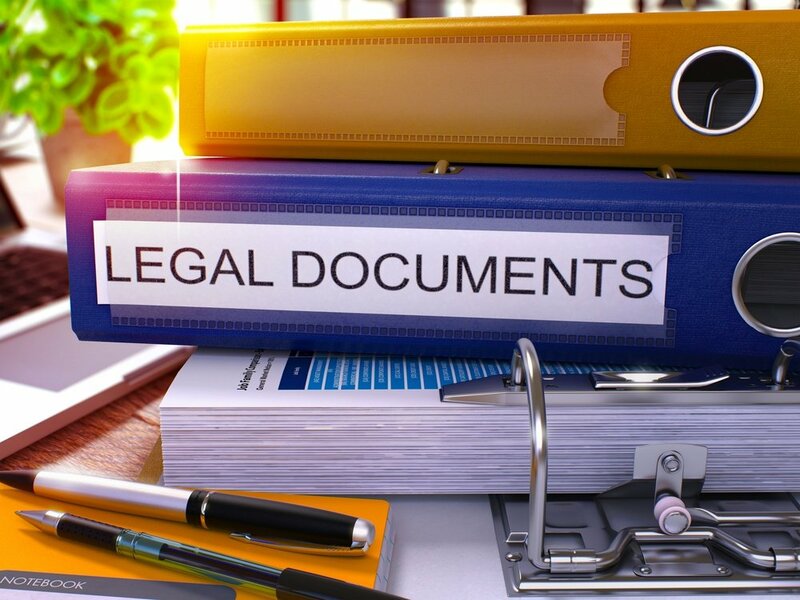 You might be concerned that you don’t have anyone you can fully trust to look after your business documents or other items. Victory Van is the partner you can trust. When you call us, you get fast, friendly help from a knowledgeable customer service representative. You get a fair price and the assurance that we’ll keep your items guarded and stored until you’re ready to retrieve them. There are many reasons that you might need short-term business storage. When you do, call Victory Van and get a comprehensive solution that will take care of the problem and let you get on with your life and your work. Victory Van is an experienced mover and storage expert. We’ve been helping small, mid-size and large companies with their storage needs for almost 50 years, and we can do the same for you.